Hi folks! Sorry I haven’t posted an update in a few days, but strep throat is currently making the rounds in my family and we’ve all been a little under the unusually seasonable weather that’s got a grip on Eastern North Carolina. I’m still really looking forward to giving away those two Kindles in eleven days, though, so make sure you check back here on December 22 to find out if you won! Continuing with the ereader note, although I’m an Apple girl to the core (ha! ), I’m giving my iPad to my husband so I can buy a Nook Color. I think Barnes & Noble really has something with this smaller, backlit, color ereader, so that’s my Christmas present this year! Another interesting ereader bit of trivia. Did you know the sale of romances is on the rise? Evidently we all want to look academic and have people think we’re reading Hemingway and Melville when in reality all we want is a dose of romantic fantasy in our lives. Evidently ereaders make it easier to be circumspect. That’s good news for me, as the author of (soon-to-be) two romance ebooks! 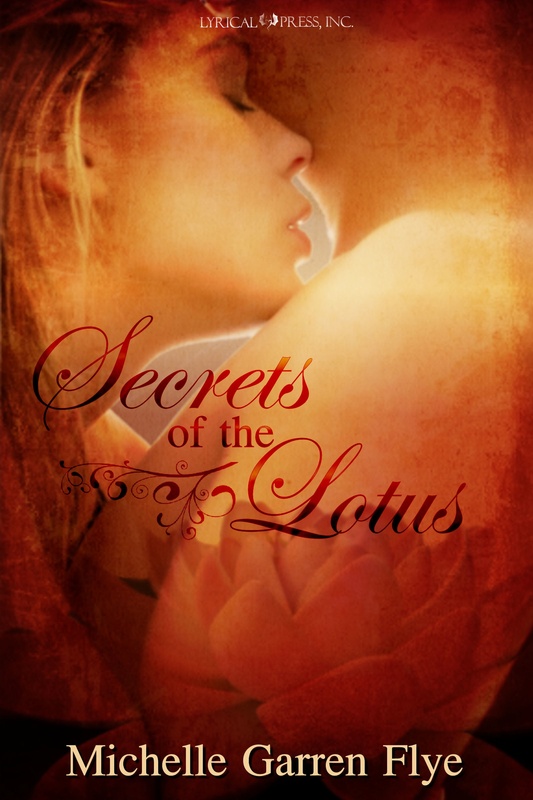 Don’t forget, if you buy SECRETS OF THE LOTUS during the month of December, you’ll be making a contribution to the National Wildlife Federation since all my royalties will be donated there.